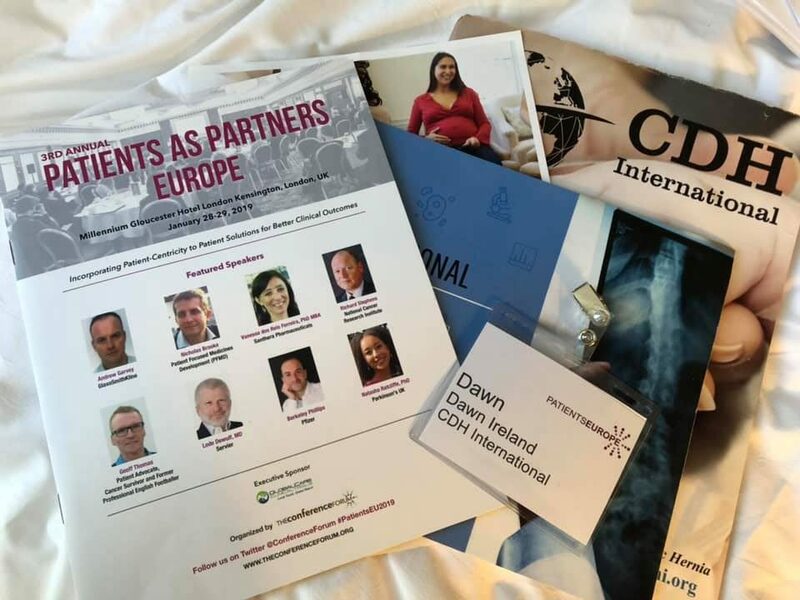 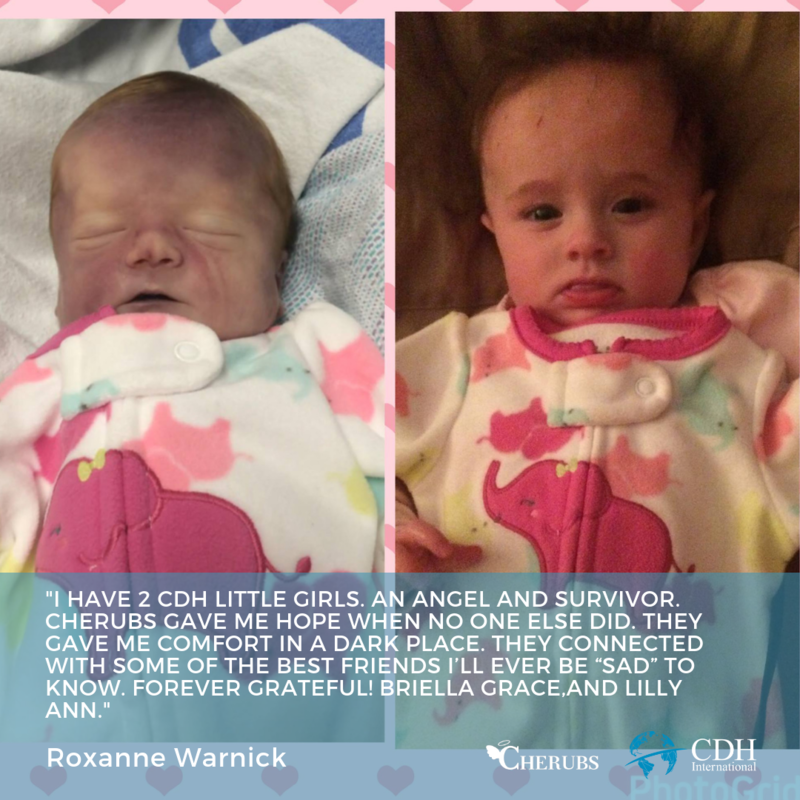 Last week, CDHi took part in the Patients as Partners Europe conference in London, representing patients born with Congenital Diaphragmatic Hernia. 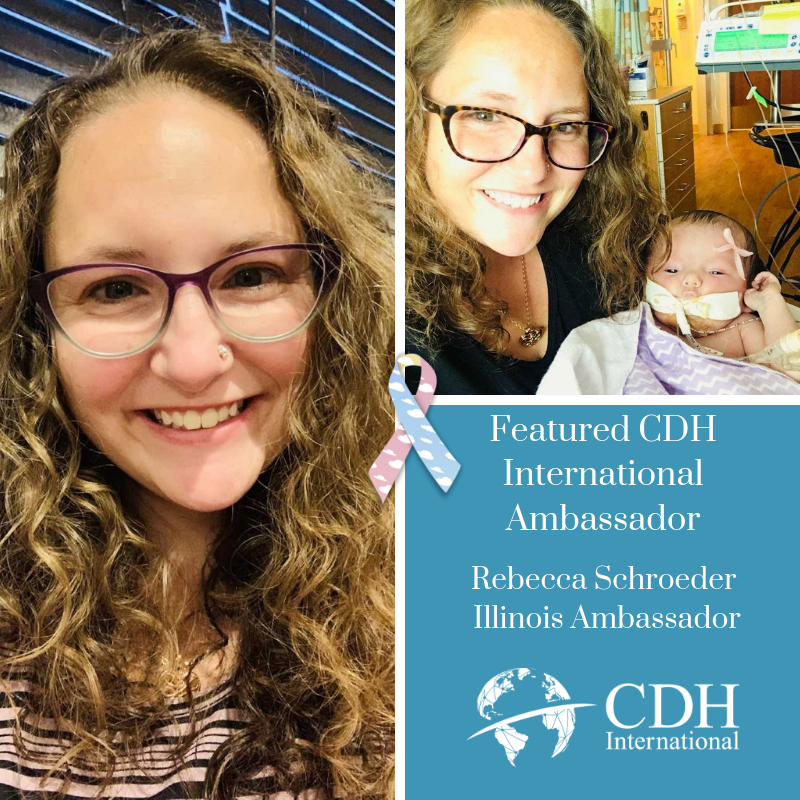 It was a wonderful opportunity to represent CDH and to forge new connections in for patient advocacy. 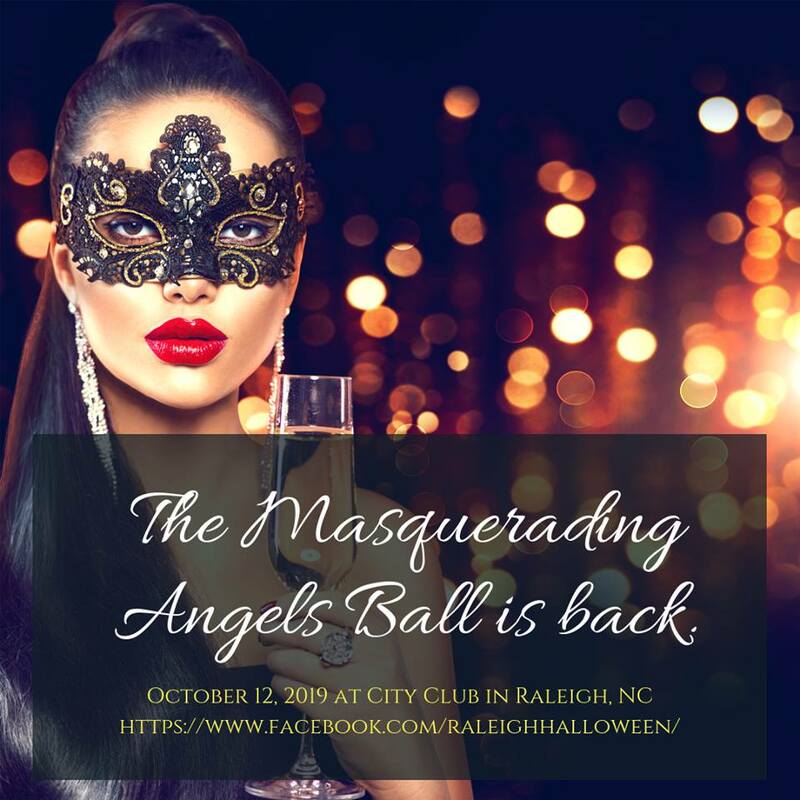 2019 Masquerading Angels Ball Tickets AVAILABLE NOW!